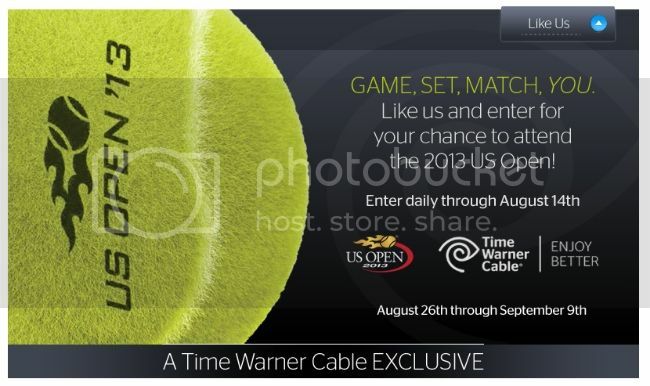 Among a trio of new sponsors at this year's U.S. Open, some may be surprised to see Time Warner Cable. That's the same Time Warner Cable that, as it stands now, will blackout the broadcast of the tournament to its subscribers due to an ongoing dispute with U.S. Open media partner, CBS. This past weekend, for instance, enraged TWC golf fans in New York City, Los Angeles and other major markets missed CBS' coverage of the PGA Championship. To make sure that doesn't happen again, Time Warner will be a first time U.S. Open sponsor and, as part of the company's activation, will give away free tickets so that subscribers can watch the tournament live, rather than on TV. Is this a stroke of PR genius or a cable provider sending out a desperate signal? Either way, sponsoring an event you won't be able to offer your own viewers is definitely a novel negotiating tactic for circumventing a carriage dispute.